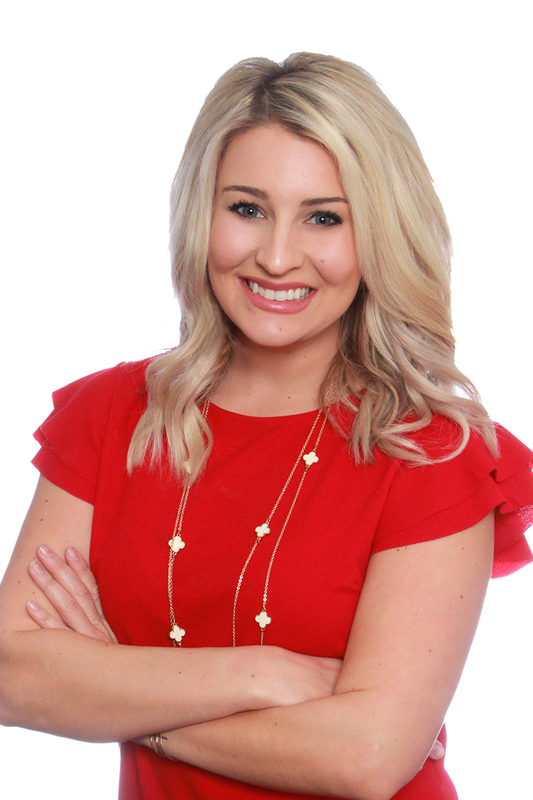 Brittany is passionate about connecting and building relationships with individuals and families who are thinking about buying or selling their home. Brittany loves the Florida Gators and cheering for their sports teams having graduated from the University of Florida with a Bachelors in Telecommunications and Masters in Business. Besides watching sports, Brittany enjoys visiting the surrounding Jacksonville beaches, running half-marathons and spending time with her friends and family.